Call recording can be an excellent source of training for your organization. Selecting even a few calls each week to review can help you stay in touch with the customer and help you better anticipate their needs. Call monitoring can also help you measure the effectiveness of your customer-facing employees. Interactions via phone are often key determining factors for whether customers will continue to do business with your company. Having well-trained, customer-friendly staff can make a huge difference to your bottom line. Information gleaned from calls can be invaluable to your organization. Don’t miss out on this simple method to improve your customer experience. This data could give you the edge over your competition! 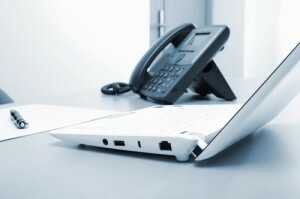 What types of information does your company compile and analyze from phone calls? This entry was posted in Customer Relationship Management, Customer Service by Jim Li. Bookmark the permalink.